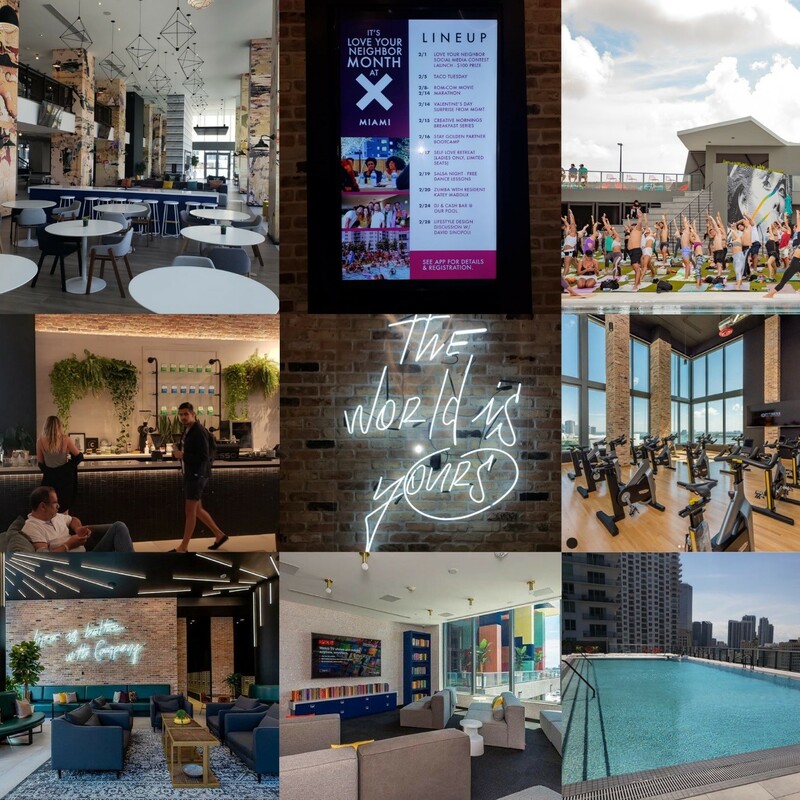 We are seeing first hand the success and appeal of Property Markets Group’s co-living platform, X Living Communities, that has been successfully rolled out across a number of new multi-family projects in North America. Including, X Miami in Downtown Miami near Greybrook’s X Biscayne development at 400 Biscayne Boulevard and Greybrook’s X Las Olas development in Fort Lauderdale. Miami’s strong and diversified economy, coupled with employment gains, population growth, and expanding infrastructure, have continued to drive rental demand from both those that rent due to necessity and those that can own, but choose to rent for the lifestyle. Overall, rents in Miami rose 3.4% year-over-year through October 2018. Continued population and employment growth are expected to contribute to healthy absorption of new supply and rent growth. A recent report on Miami’s Multifamily rental market, identified the region’s submarkets of Brickell, Fort Lauderdale–East and Edgewater–Wynwood, as commanding some of the highest rents. These areas are in the midst of a transformation, with modern high-rise developments offering state-of-the-art amenities and attractive entertainment options that suit the Millennial renter. 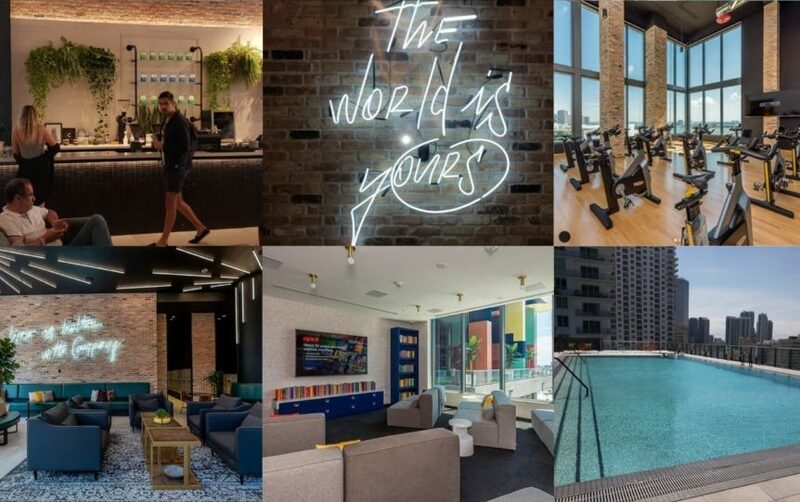 PMG’s well-executed X Living Communities platform has been successful in bringing to market this type of product, creating a social co-living and co-working lifestyle that appeals to Millennials, a growing cohort of the rental market. Greybrook is currently evaluating multi-family development opportunities in Miami’s Wynwood neighbourhood, a thriving and transforming area north of Downtown Miami. Contact us to learn more about upcoming multi-family investment opportunities in South Florida.